Looking for ways to keep them busy this week? Here are our picks for getting the kids out of the house: 5 things to do with kids in Baltimore this week! Need more inspiration? We’ve got 77 ideas..
Monday: Patriotic Dress-Up. Go see the Visionary Pets on Parade at the American Visionary Art Museum! One of Charm City’s favorite 4th of July festivities! Registration starts at 9:30 AM and the parade starts at 10. Whether you bring your furry friend or not, it’s a fun time. Did we mention it’s FREE? !Need more holiday fun? We’ve got a few ideas here. Tuesday: Day trip fun! 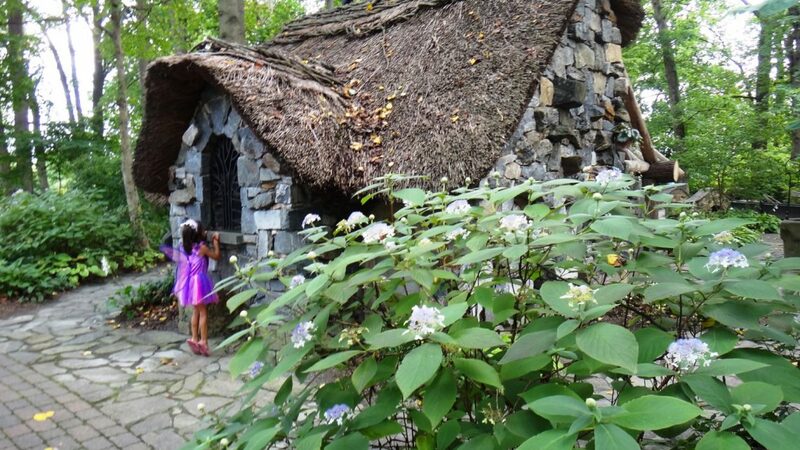 Head to Winterthur in Wilmington, Delaware for Terrific Tuesdays — a drop-in program for kids ages 3-10 from 10 AM – 3 PM. 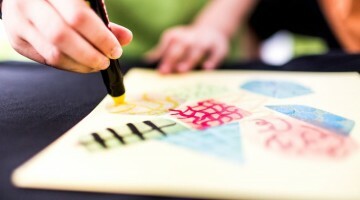 Kids will be invited to try fun activities related to the wide world of Winterthur. In July, they will investigate how craftsmen made objects now in our collection and how museum conservators continue to care for them. Founded by Henry Francis du Pont, Winterthur (pronounced “winter-tour”) is the premier museum of American decorative arts, reflecting both early America and the du Pont family’s life here. 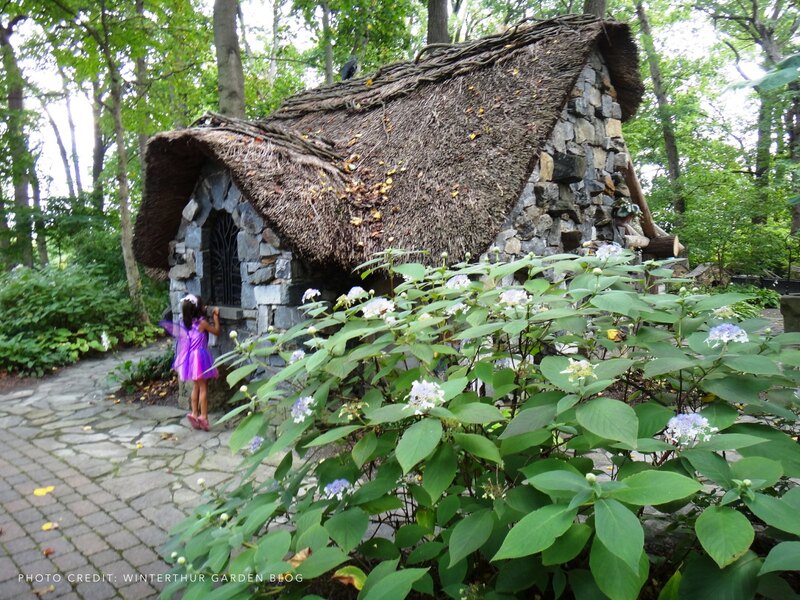 Its 60-acre naturalistic garden is among the country’s best. $5 per child and one adult per child is FREE for the program. They also have an award-winning children’s garden! You will need to purchase museum admission, but you can get $3 off each admission with this coupon. Wednesday: Beach time. Head to Hammerman Beach for a picnic and swim! (Wednesday’s weather looks perfect for it!) As Gunpowder’s featured day-use park, , Hammerman features a swimming beach, food concessions, four picnic pavilions, picnicking, playgrounds, canoe/kayak and sailboat rentals, fishing, short hiking trails and two short water trails. Opens at 8 AM. There is a $3 per person service charge ($5 per-person for non-Maryland residents) for entrance into the Hammerman Area. Thursday: Check out the fair. The Baltimore County 4-H Fair kicks off at the Maryland State Fairgrounds in Timonium on Thursday. Grounds open at 11 AM and there is children’s entertainment from 11 AM – 2 PM. Kids can explore AgroLand and learn where the foods they eat everyday originate. Activities in AgroLand include: milking a cow (not a real cow), pedal tractor relay, harvesting potatoes, and more! Don’t miss the dog show at noon. FREE admission! Friday: Pirate School. Go to Pirate School with Arts on Stage at Goucher College! This interactive pirate escapade satisfies children’s curiosity for the briny buccaneers of yore, while promoting everyday polite behavior and social courage. In its 24th season, Pirate School! has delighted thousands of families with a mischievous blend of improvisational clown theater and its signature brand of boisterous full-audience participation. Parents marvel as their kids become “good pirates,” swaggering out of the theater transformed by this heartwarming family show, designed for ages 3-12. Friday at 10:15 AM. Tickets are $9/pp. thanks for creating with us at art outside!